I get yearly mammograms. 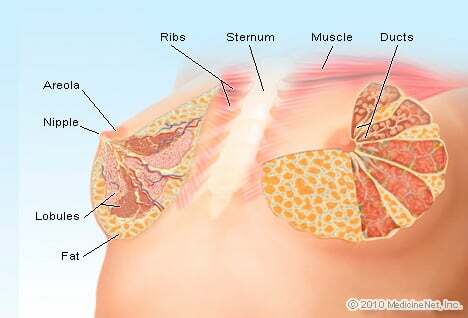 I also had a breast biopsy about 10 years ago which was diagnosed as calcium deposits. My cancer was found on a routine mammogram. I had a biopsy and watched a small tumor explode on the screen. I then went for a lumpectomy and 5 lymph nodes were removed and diagnosed as stage 1 cancer. All the nodes were clean, there was no evidence of cancer. I then had radiation and started on anastrazole.